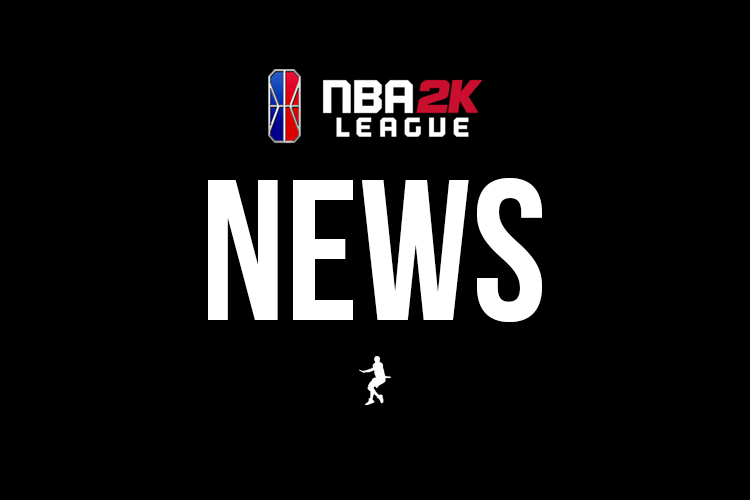 The NBA 2K League offseason meetings will commence Jan. 29, in Dallas. Team representatives are traveling to Dallas for the meetings, which will be held in Mavs Gaming’s high-level esports facility. The meetings begin at noon on Tuesday and go until noon on Wednesday. The league will likely review the code of conduct, discuss rule changes for season two and potentially resolve such uncertainties as the dates for the second trade window, which the league has indicated will take place during the season itself. ⁦@MavsGG⁩ facility is incredible!! Can’t wait for our teams to see it tomorrow. Always good to see my guy ⁦@DatBoyDimez⁩ also. Following the league meetings, league Managing Director Brendan Donohue will fly to Hong Kong to oversee the inaugural Asia-Pacific Invitational tournament. The two-day event features top players from four countries playing in scrimmages and a tournament.